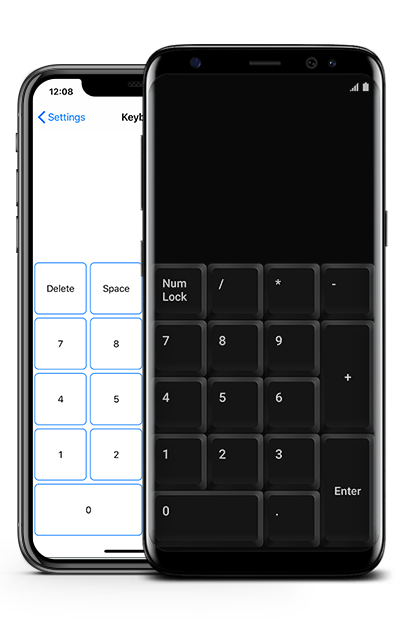 Turn your device into remote numeric keyboard. Do you have laptop without numeric keyboard ? 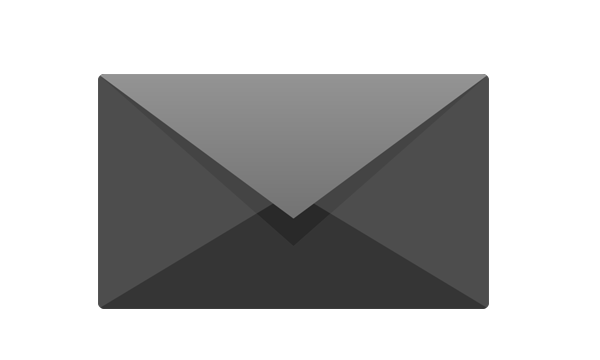 With our app you can simply turn your smartphone or tablet into remote numeric keyboard. 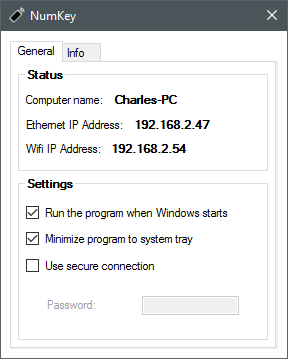 Download and install the server for your Windows or Mac OS device. Make sure that your desktop and mobile device are connected to the same Wi-Fi network. Now open your mobile app and select your computer from list of available servers. Enjoy! If you want to use numeric keyboard app you have to install server on your windows device. Just click and get server app. There is nothing extraordinary about us. We are just a group of young people studying IT who always wanted to create something new and after a certain measure of time (and work) also to see that what we created is functional and brings some joy into people's lives. Ultimately, this is what happened. Do you like this app ? please rate it now !